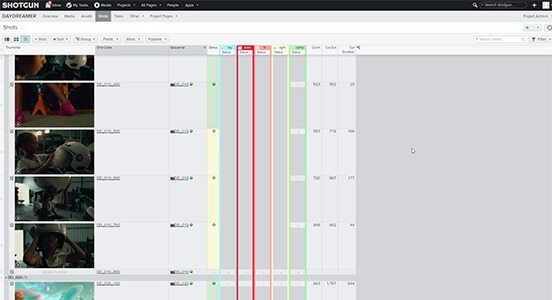 Shotgun is software that simplifies creative project management and unifies visual effects (VFX), animation, and games teams of all sizes. 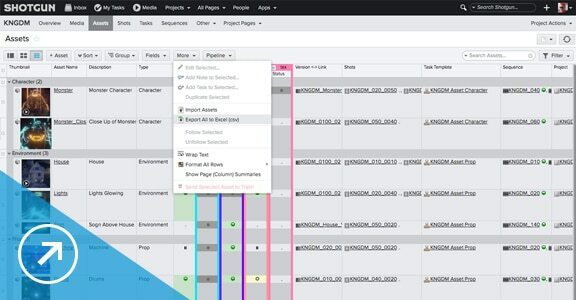 Manage productions smoothly, no matter how many teams, artists, projects, or assets (or how far apart they are). Every aspect of production lives centrally in Shotgun, not buried in email or spread across spreadsheets, apps, and tools. See status and latest versions at all times. Always know who’s working on what, and when tasks are scheduled to start and finish. Proactively fill gaps and handle unexpected changes with ease. 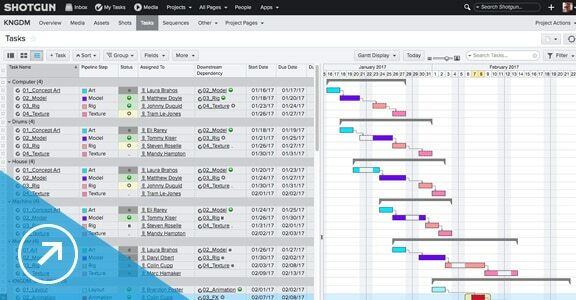 Having accurate data on past projects helps with planning, staffing, and estimating, so you can bid aggressively on new projects. 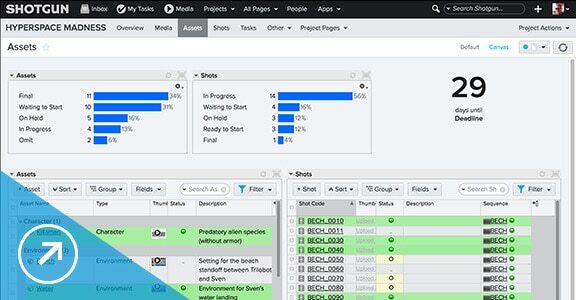 Learn how Shotgun can help you manage projects, iterate faster, collaborate more efficiently with your entire team, and stand out in a crowded marketplace. 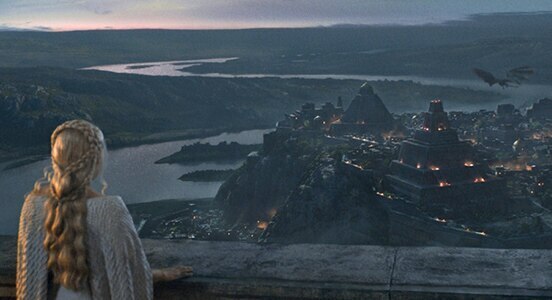 Find out how six studios behind HBO’s epic Game of Thrones managed hundreds of assets, shots, and artists, raising the bar for VFX in TV. Learn how to set up your first project in Shotgun and begin tracking shots and assets, and scheduling your crew to tasks. Ubisoft, EA Sports, and Crystal Dynamics use Shotgun to address crucial challenges in their studio pipelines. 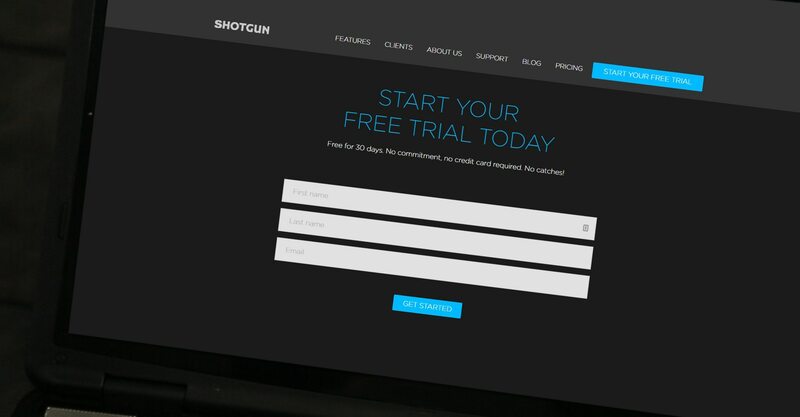 Test out the full, unlimited version of Shotgun for 30 days. 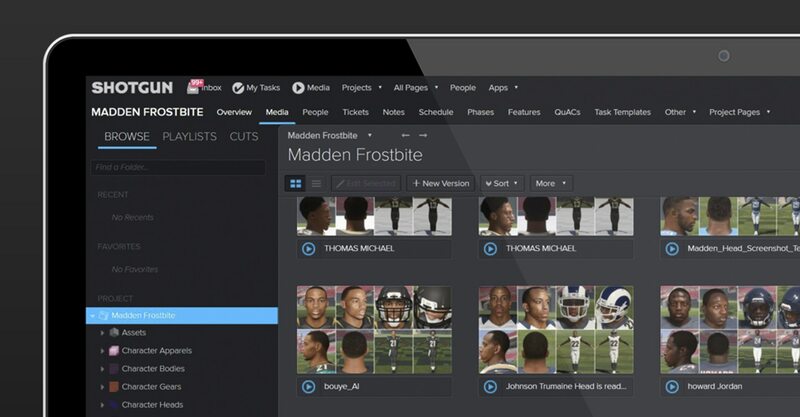 Explore customer stories and interviews featuring creative teams around the world using Shotgun. Stay up to date on the latest product news and updates.